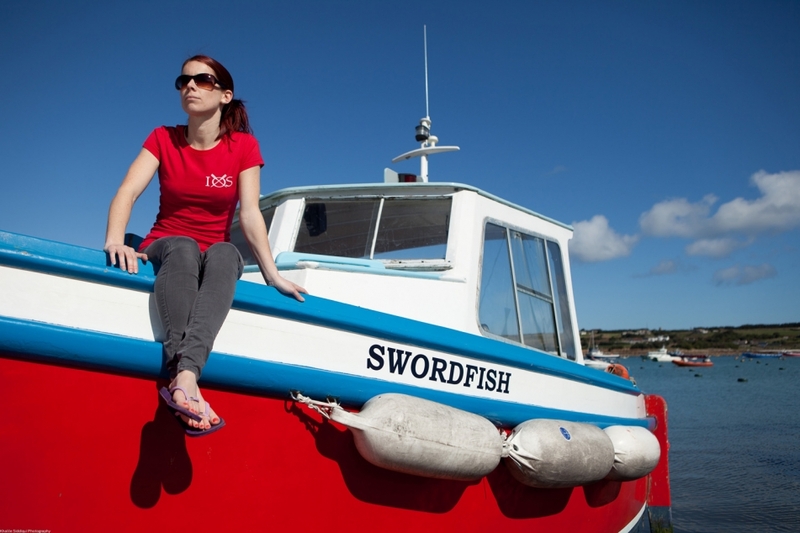 We were asked by 49 Degrees to do a fashion shoot for their IOS Clothing brand on the Isles of Scilly. Needless to say we were delighted to be flown out to the islands. Having never visited the islands before I was really excited to realise a real desire to visit the islands. After being met at the airport we were taken to their store to to check out their new line and to get a mood for what they were about and what direction we were going to move in. After a whistle stop tour around the island of St.Mary's we started on the main beach in Hughs Town, and then the creative juices started flowing. I used the colours of the boats on the beach to complement the bright hoodies and tees. From there we moved on to the gig sheds to use as a location, and ended up on another beach for the kids shots. If you've never been to the Isles of Scilly, do yourself a favour try and get out there, you won't regret it! 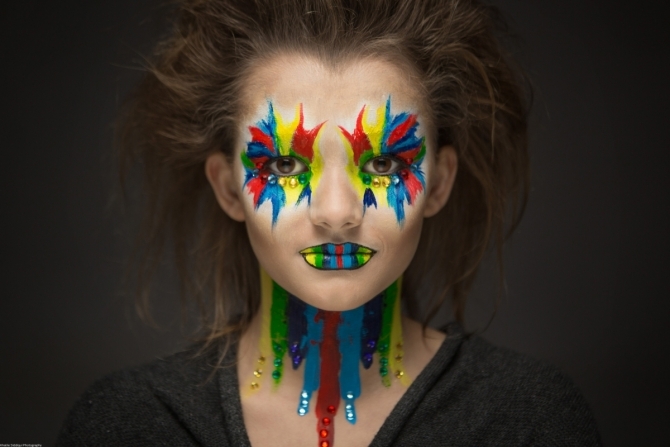 you can see more photos from the shoot in our fashion gallery. And if you would like to purchase yourself a little bit of Scilly, you can do by visiting 49degrees.